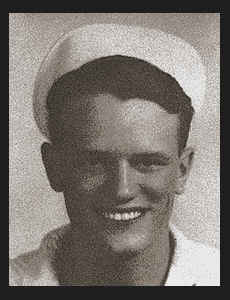 ARM 1/c Lester L. Ryan, son of Mrs. Viola Ryan, graduated from Loveland High School. Entered Navy in Jan., 1942, trained in Norfolk, Va., Indianapolis, Ind., Cape May, N. J., Rockland, Maine; is now on duty in Wildwood, N. J. Awarded Good Conduct Medal, Am. Theatre Ribbon.